Planning a vacation can be stressful and sometimes frustrating. But of course, it is important to plan your vacations to make it the most enjoyable and least stressful. Especially if you are planning to travel outside of the country or you are planning to have a cruise, then you must be able to give time in preparing for the trip to avoid any disappointments in your travel. If you are particularly planning to have a cruise for your vacation, here are a few cruise travel tips that you may find helpful. You would surely want a perfect vacation, thus invest in a little time to research and learn from those who have been there. 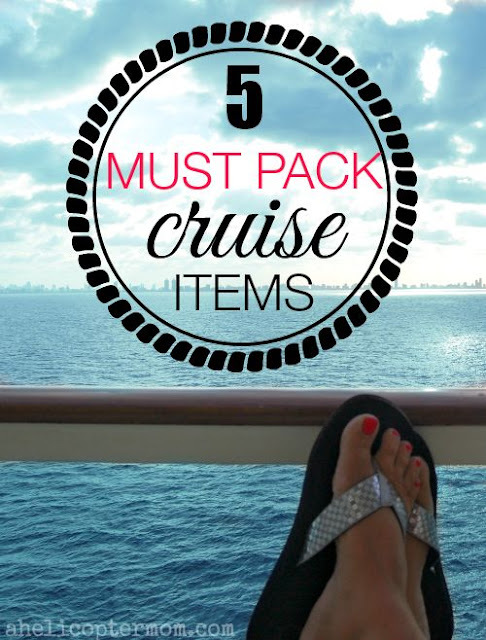 Most especially if it is your first time in going to a cruise for a vacation, here are ideas that may be of help. - Know what you want in a cruise. You can actually have lots of choices and different cruise ships can have different services, facilities and amenities. To help you choose the perfect cruise for you, then you should first consider what you want to do in your vacation. Cruise ships may have casinos, spas, swimming pool, theaters - so you have to make sure you know what you want to do so you can fully appreciate and enjoy your cruise. - Determine the destination that you want to go and visit. Whether you want to go to the Caribbean or tropical islands or some luxurious cities, or beaches, you have to make sure what you want. There are a lot of destinations, so make sure you also know where you want to go. - Check your budget. Of course, the biggest factor that you have to consider is your budget. For sure, you don't want to go on a vacation and take the burden of having heaps of credit card payables when you come back. You also have to make sure you have enough budget for the activities you want to enjoy as well as your destination choice. You may want to prioritize your preferences as well, depending on your budget as well. - Study the weather beforehand. The weather is one important factor to consider as well if you want to go on a vacation. Of course, you can't enjoy the beaches more when the weather is stormy. You may not also enjoy the activities that you want to do outdoors if you are going on a cruise on a not-so-favorable weather. - Spend wisely. Enjoying your vacation does not always mean having to spend too much. You can learn a few cruise travel tips to help you make the most out of your budget. A little research can be very helpful in making your vacation enjoyable with the budget that you have. - Start with short cruises first. Especially if it is your first time in a cruise, get on a short cruise such as those that will last for 3 to 4 days. Get those 10-day cruise only if you already have experience or you know what to expect in the cruise. These are just a few cruise travel tips and things that you may find helpful in planning your trip. Carolyn Anderson is a freelance author who loves to traveling as well. If you are planning for a cruise for your vacation, check out the guide Intelligent Cruiser. Also check out Shopping On A Budget, a different resource that will teach you how to make the most of your budget when going shopping.